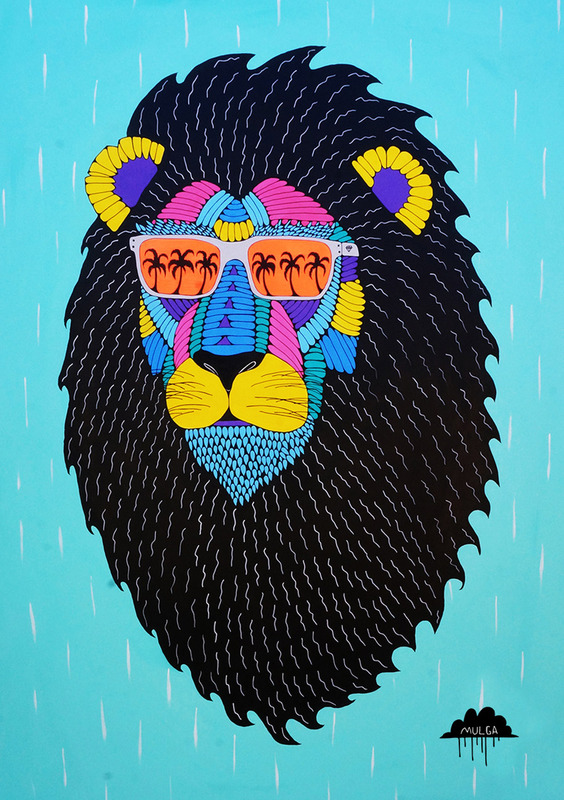 Mulga is Joel Moore, a Sydney based artist, freelance illustrator and poet who paints murals, designs t-shirts and runs the Mulga brand. Joel left his finance job in March 2014 to focus exclusively on the making of the art. 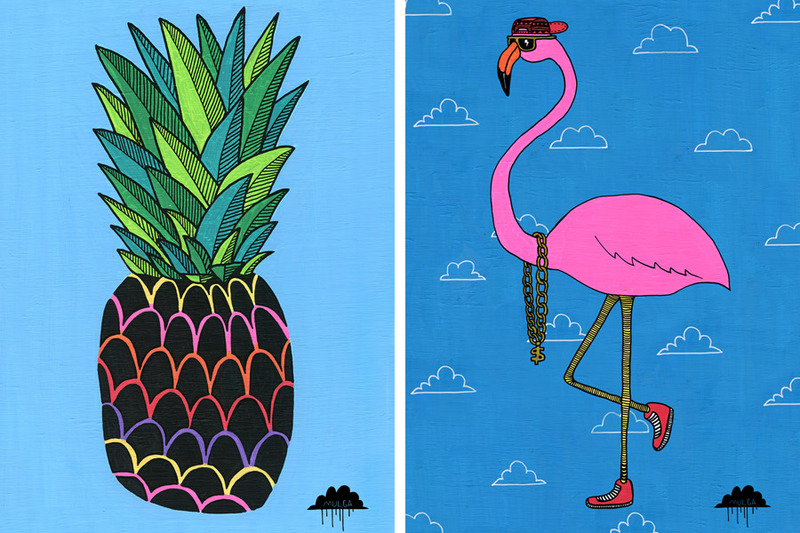 This charismatic, down-to-earth guy will be bringing his bold, bright and wonderful creations to our Sydney market, and we couldn’t be more excited to see another male artist joining the Finders Keepers community! Fun fact. 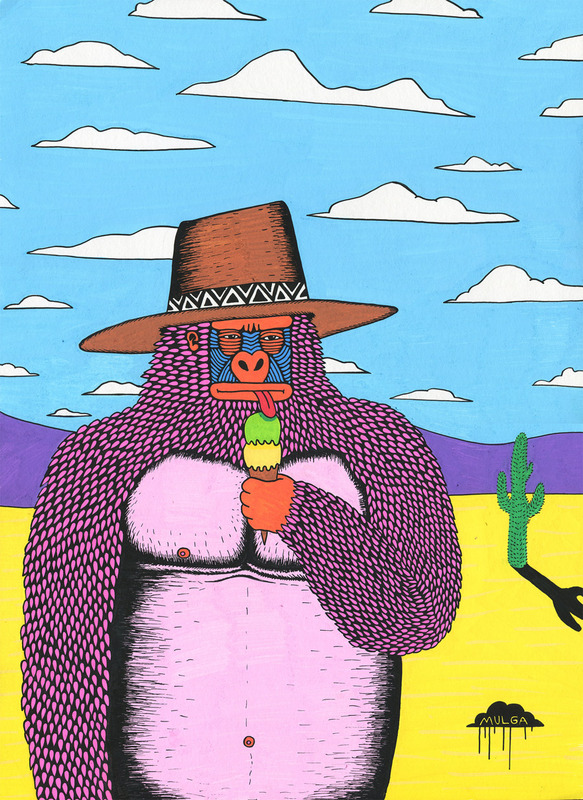 Mulga enjoys writing a weird poem for every one of his creations, he says it’s a neato way to make people smile. 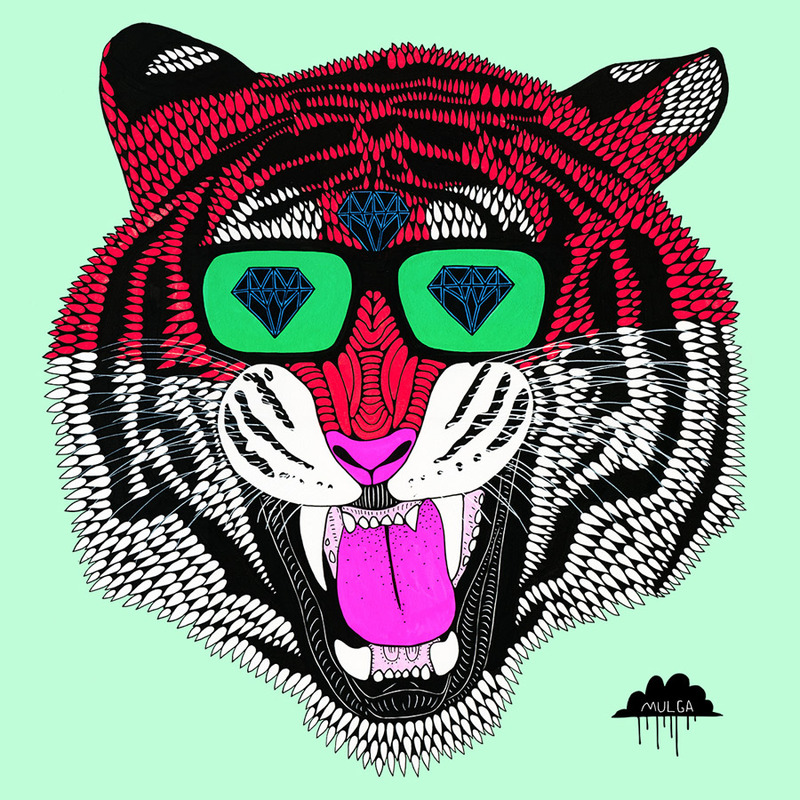 If you can’t wait for our market, you can shop Mulga prints online right here.